Today is National Siblings Day, so I'd like to take this opportunity to give a great big shout out to all the siblings of the individuals served by Imagine!. Siblings play a vital role in the lives of their brothers and sisters with disabilities, and many of the folks we serve are blessed with incredibly supportive siblings. In fact, several members of both the Imagine! Board of Directors and the Imagine! Foundation Board of Directors serve on the boards because of their experiences growing up with a sibling with an intellectual disability. 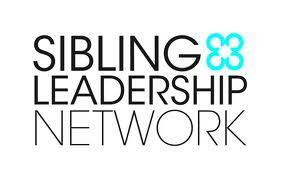 If you are interested in learning more, check out The Sibling Leadership Network (SLN), a national nonprofit dedicated to providing siblings of individuals with disabilities the information, support and tools to advocate with their brothers and sisters and to promote issues important to them and their entire families.